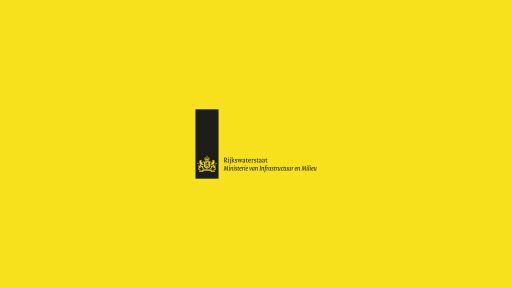 The part of the Dutch government that is responsible for the main infrastructure facilities in the Netherlands is Rijkswaterstaat. This includes the main waterways and systems. As a consultant via Alten, I created the interaction- and graphical design for an information sharing and communication and training system on water safety for multiple levels of safety boards.